Swing Cats was formed by tenor saxophonist Søren Sørensen in 1976. His desire was to create a band with a wider repertoire than other jazz bands. The inspiration for the group came from Jump and Blues, but also New Orleans Jazz, Boogie Woogie, Swing, Rhythm and Blues and Rock'n'Roll. 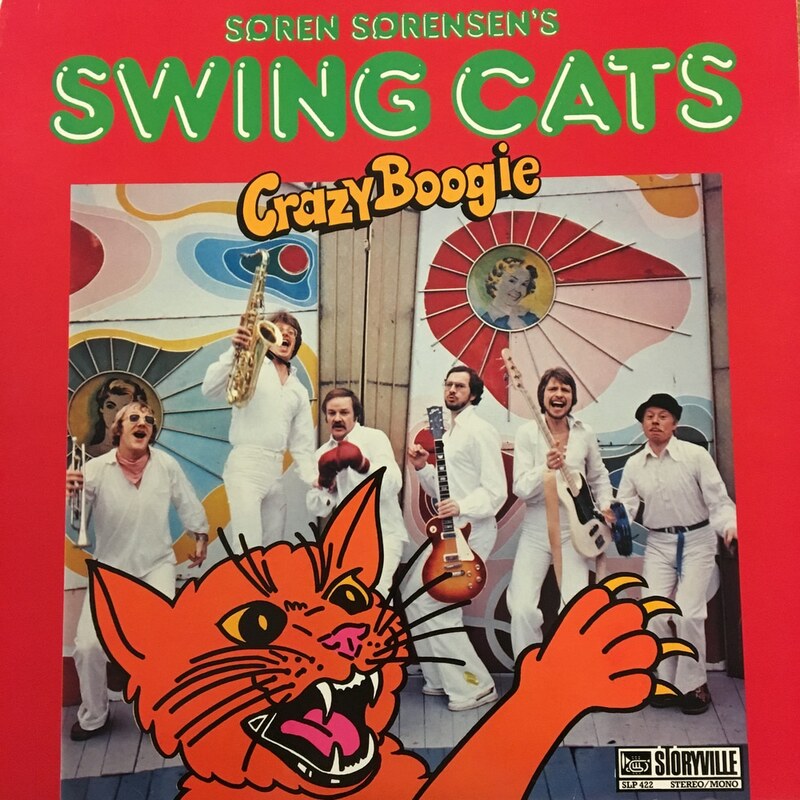 Another motivation for forming Swing Cats was to play happy, energetic, humorous and swinging dance music. Right from the start, the band was a great success with jazz clubs as well as festivals, engaging with the Swing Cats. Various soloists who have sung and played with the Swing Cats include Roy Brown, Champion Jack Dupree, Gene "Mighty Flea" Conner, Al Casey and the New Orleans Lillian Boutté singing jazz ambassador.